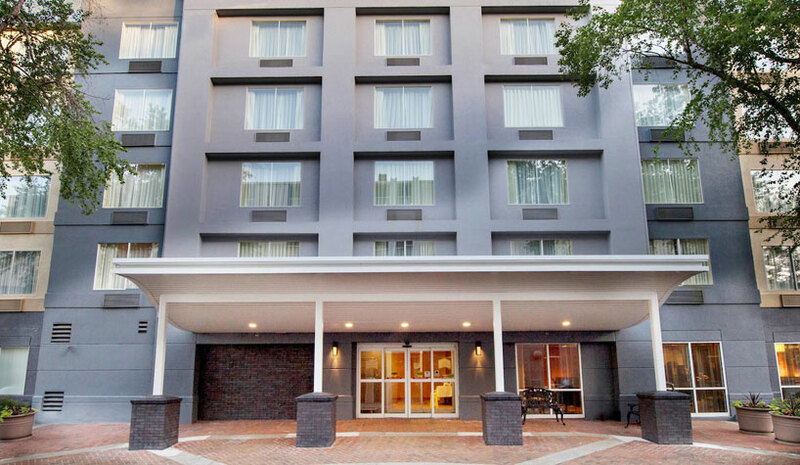 Hunter Hotel Advisors brokered the sale of the Fairfield Inn & Suites Buckhead in December 2018. ATLANTA—Hunter Hotel Advisors has released its 2018 year-end sales results. For calendar year 2018, Hunter sold 112 hotels totaling $801.7 million. The hotel sales included properties located in 30 states across the U.S., with the Western and Southern regions showing nearly equal results. Ohio saw heavy sales activity with 13 Hunter transactions. They sold 11 properties in Texas and 11 properties in Florida. Marriott lead the list of brands represented, with 42 hotels sold for the Marriott franchise in the year. Hilton, Hyatt, Intercontinental Hotels & Resorts (IHG), Extended Stay America, and Motel 6 round out the top six.